What's the best type of asset tracking for your industry? It can be a challenge tracking and managing your valuable assets. Not all asset tracking and management solutions are the same, and knowing which one to choose can vary based on your industry. 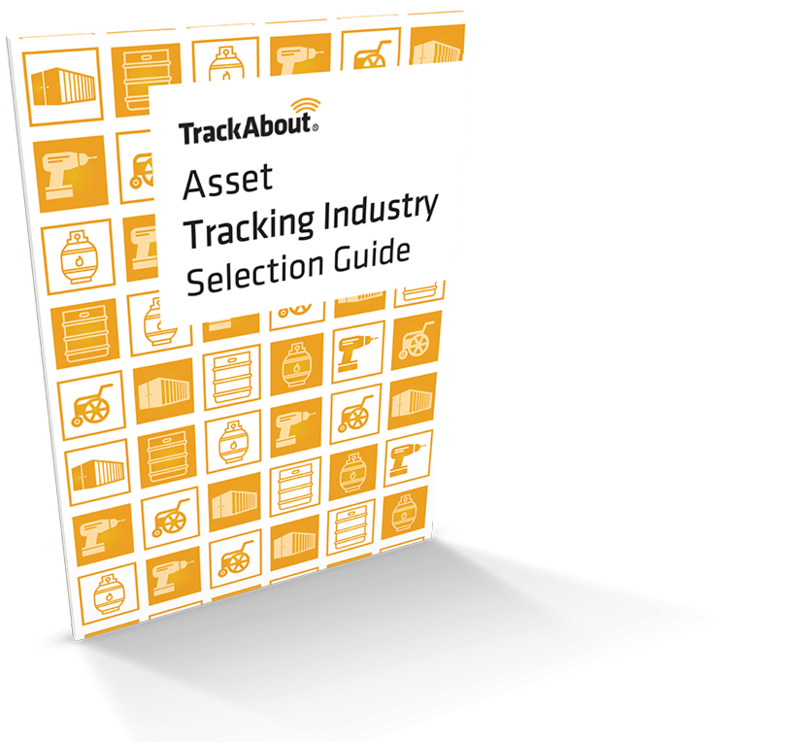 The Ultimate Guide to Asset Tracking For Your Industry takes you through the types of asset tracking technologies available and helps you select the right one. TrackAbout offers powerful, customizable, and easy to use asset tracking devices and management solutions to help you maximize their value.